With its white sand beaches, pulsing Miami night life, colonial charm of St. Augustine, shopping and theme parks in Orlando for the adrenally-inclined, Florida is a destination of sensory spoils, ready to satisfy the needs of every vacationer. For those seeking an ocean escape, Florida can offer breathtaking trips with two coastal borders, in the Atlantic and the Gulf of Mexico. With an abundance of secluded beach coves, quaint seaside towns and excellent marina facilities, 1200 miles of Florida coast is yours for the taking. With 3000 hours of sunshine annually, it’s difficult not to enjoy sunny Fort Lauderdale. The beach front promenade is bound to charm every visitor, but they stay for the historic intrigue and the luxury dining, shopping and accommodation. North of Port Everglades, centrally positioned between Miami and Palm Beach, the arts and entertainment district are a great reason to come ashore and take in the sights. 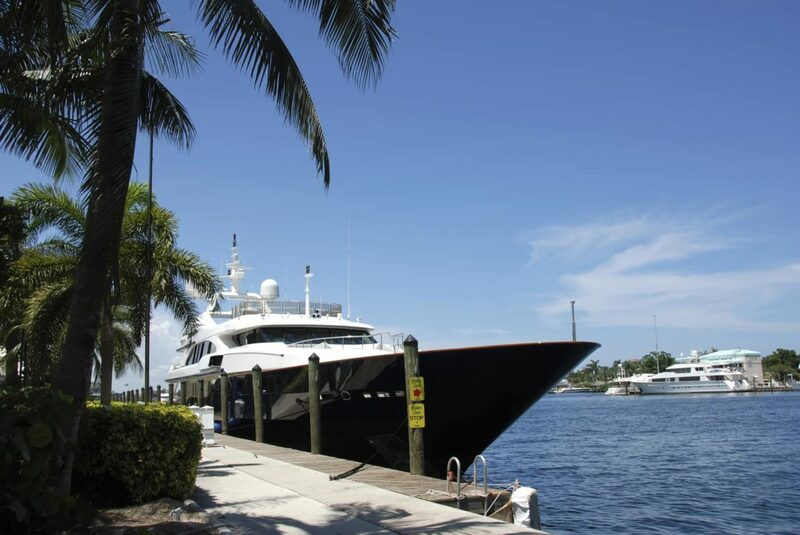 Fort Lauderdale’s seven miles of well-developed beachfront and further 165 miles of local waterways, is any nautical-lover’s dream come true. With sunken ships and expansive coral reefs, the snorkelling or diving opportunities here are abundant, made all the more appealing by the local climate. 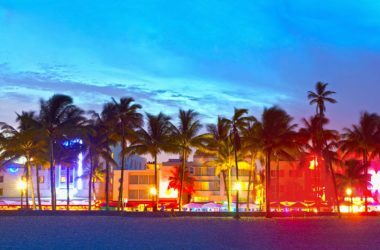 A day ashore in Fort Lauderdale could be spent taking in the river walk, otherwise known as ‘Florida’s most beautiful mile’, showcasing boutiques, eateries and museums amid the lush tropical scenery. The canal-laced city lends itself perfectly to a cruising adventure, for families and couples alike, the cooling ocean breeze amid the semi tropical climate is bound to soothe the senses. The 200 slips and mooring facilities in the area are bound to entice even the most resistant cruisers to this sunny beach paradise. With its tropical landscape, buzzing nightlife and famous art deco architecture, all bathed in Florida sun, Miami is another ‘must see’ on your yachting adventure. The high rise cityscape of downtown and the palm tree-lined beaches create the perfect juxtaposition for a high life holiday in the sun. 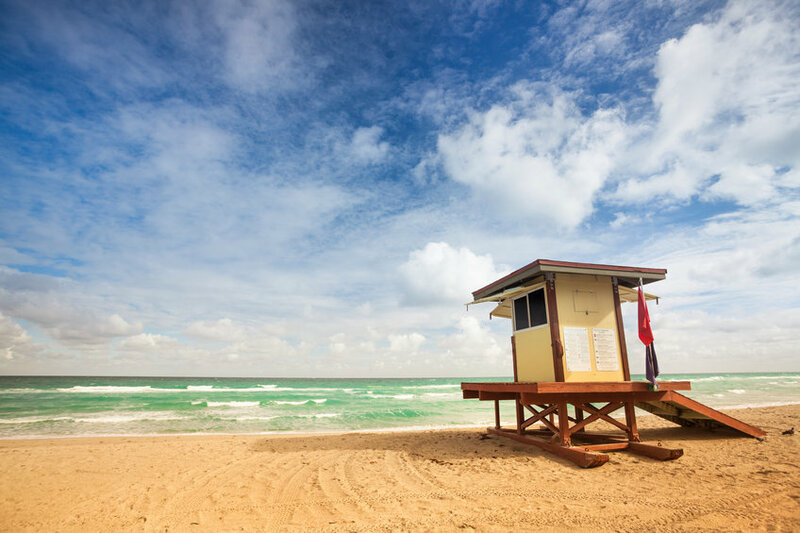 As the fourth largest metropolitan area in the USA, there is much to explore in Miami. With a strong hispanic vibe, Miami’s hustle and bustle can offer something for all holiday goers. Coral Gables, ‘The City Beautiful’ provides relief from the cosmopolitan swell of central Miami. With tree lined boulevards and an old fashioned vibe, the area, planned in the 1920’s provides luxury shopping and specialty dining, the laid back elegance is bound to capture the heart of any traveller. Prepare for ultimate sophistication during this trip ashore. Miami is a haven for the sailing community, boasting great yacht and cruising clubs up and down the coast. These include the Coconut Grove Sailing club and the Miami Yacht Club. Life in Miami revolves around the beautiful coast, the locals really share a passion for sailing, water sports and the outdoors. 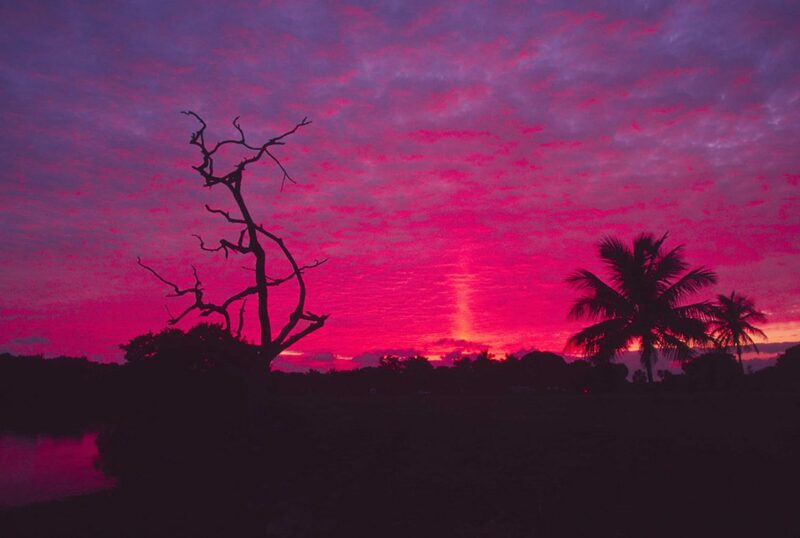 Unlike the city buzz of Miami or the history of Fort Lauderdale, you’ll be drawn to the Everglades for the isolated beauty of the national park. The wild and natural habitat makes for beautiful cruising, with many isolated spots for overnight stays, the Everglades will allow you to relax and explore like no other destination. With great walks and trails, the Everglades offer a unique opportunity to get out into the national park and get up close with the local wildlife. Come ashore for the Anhinga Trail or the mahogany hammock and allow yourself to really explore. Kayak tours are another great way to see the Everglades, on guided tours, or a short tender ride from your vessel, which can be docked at the point where the Everglades meet the sea. 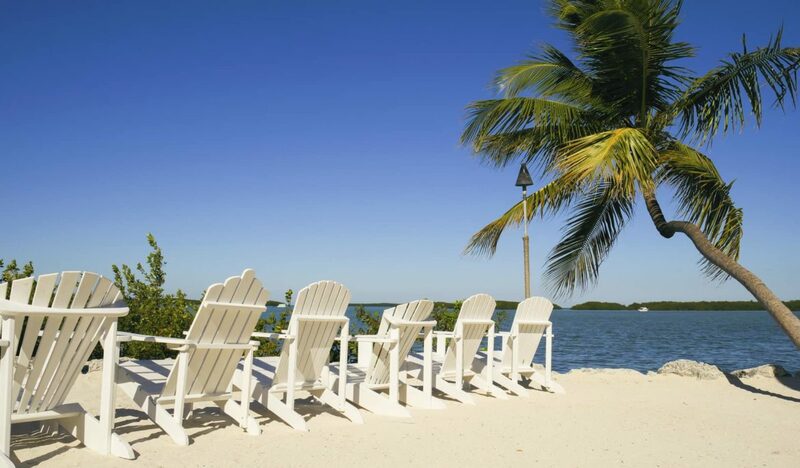 Approximately 30 miles south of Miami is the start of the Florida Keys, a 120 mile stretch of over 800 islands, where it will seem like you have entered a whole new world. If you like warm water and fresh fish, the Florida Keys is a must see destination for your trip. Long a favourite for celebrities such as Ernest Hemingway and Jimmy Buffett, the Keys start at Key Largo, where you will find the only living coral reef in the continental United States (and the third-longest in the world), an ideal spot for scuba divers and snorkelers alike. John Pennekamp Coral Reef State Park and the Florida Keys National Marine Sanctuary are home to some of the best diving in the Keys, where you will not only experience an amazing underwater ecosystem, but also oddities like the Christ of the Abyss, an 11-foot bronze statue of Christ with his arms raised up towards the sun. As you head towards the Middle Keys, you should make a stop at Islamorada, the "sportfishing capital of the world” and try your hand at catching dinner. 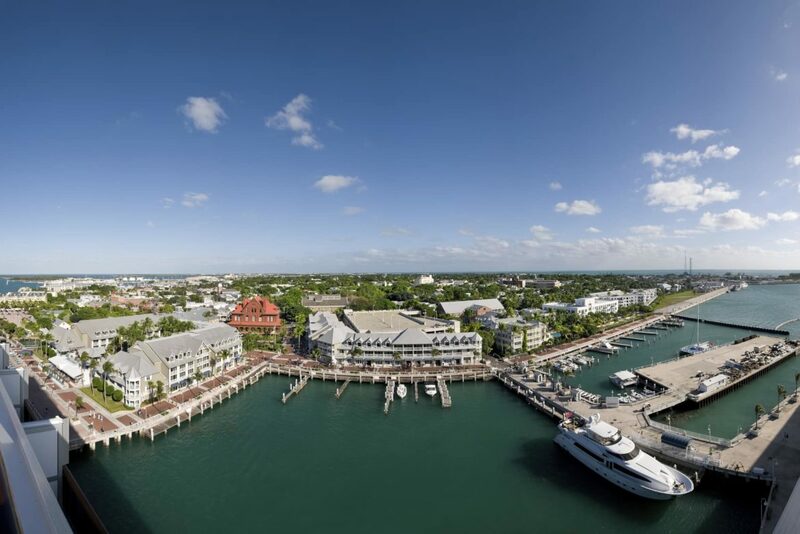 Once you reach the Lower Keys, your time at Key West wouldn’t be complete unless you enjoyed sunset at Mallory Square, where the nightly Sunset Celebration can be quite inspiring. 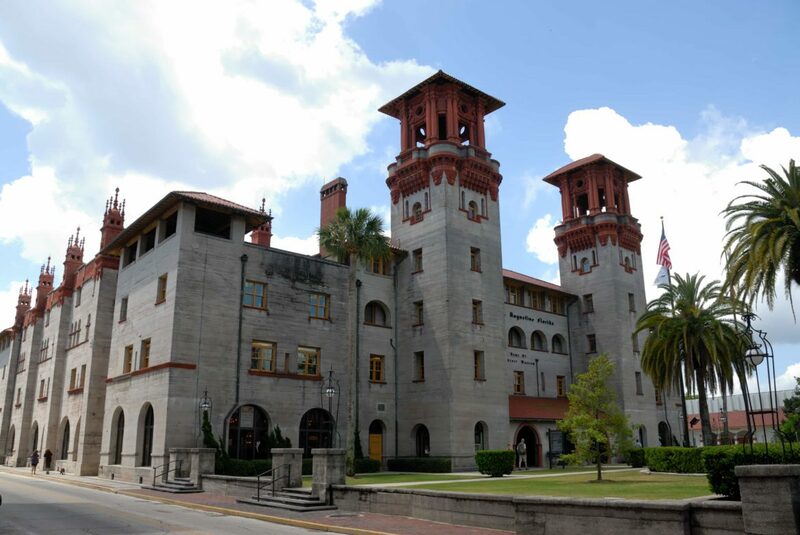 Abounding in romance and history, St Augustine is the perfect spot to stop and get your dose of colonial USA history. Fountain of Youth Archaeological Park is one of the many sights to see in St Augustine, along with the truly stunning ‘Old England’ type scenery. The diversity of this destination, again is a testament to the diversity of the Florida coast. 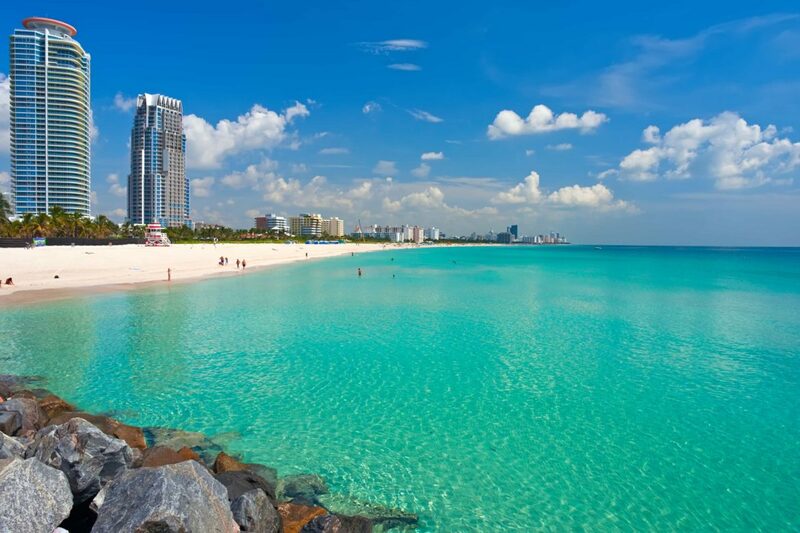 The stark contrast to the beach-lined coast of Miami is welcome, the Florida coast offers exciting and diverse cruising, giving you a taste of the Atlantic, in the perfect climate for relaxation and rejuvenation. The ocean is always calling in Florida, the sunniest state. The question is, why not plan your next adventure along these long and luscious shores. Florida’s notoriously sunny state is the perfect destination, lending itself to the nautical adventurer, year round. With cities and secluded coastal destinations, the Florida coast is a truly rewarding cruising destination. You awake in the morning to the smell of breakfast specially prepared for you by your own personal chef. After breakfast, you and your guests are taken ashore and head to the links for 18 holes of golf at a fabulous golf course - Florida obviously has many to choose from. In the Miami area, the Trump National Doral Golf Club has five courses to test your skills. 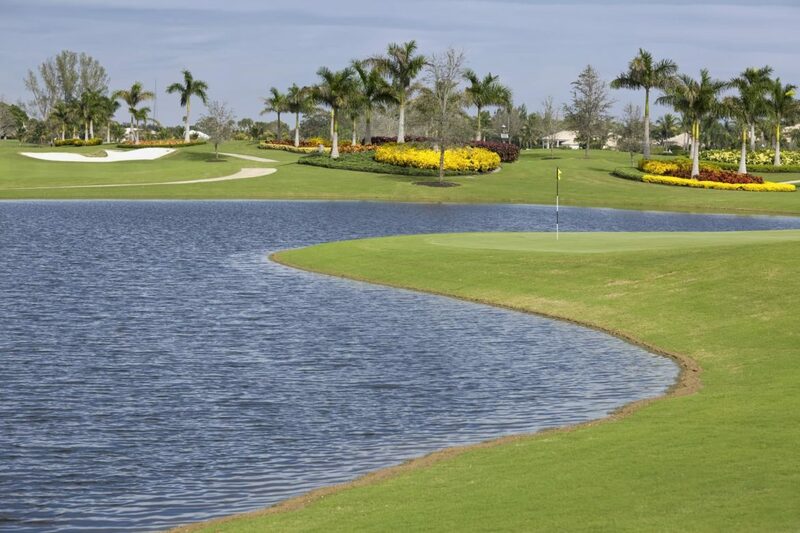 Further up the coast in Palm Beach Gardens, you might want to try the PGA National Golf Resort. And even further to the north still, in the St Augustine area, you can play the PGA Tour’s home course, TPC at Sawgrass. After your round of golf, you return back to your yacht where the chef has a fresh lunch prepared and cocktails on ice. The afternoon is spent on or in the water, playing with all the toys onboard the yacht - jet skis, kayaks, snorkelling, or just a lazy afternoon at the beach. 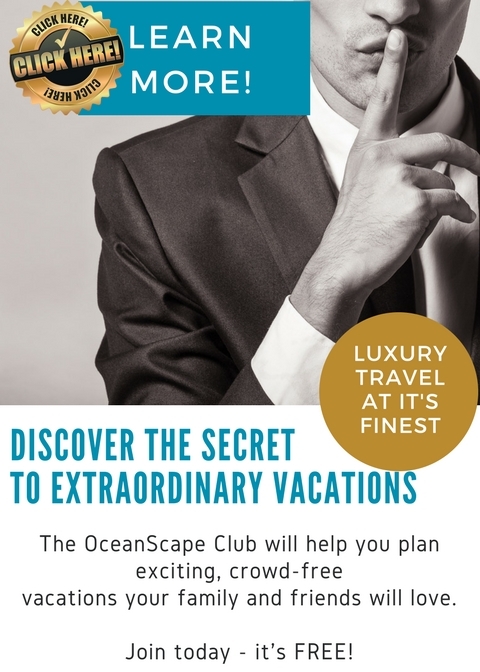 Sometime during the day the captain lifts anchor and sails up the coast, where you have a fantastic dinner, and relaxing evening, getting ready for the next day, where you get to do it all over again at a brand new golf course. The perfect mixture of two great passions - golf and the superyacht vacation - need we say anything more?